We tried some super easy Halloween crafts – they are perfect for toddlers as they are all quick to do and look really effective! Ships, ferries, arks, yachts, tankers and tugs – yes, it’s Boat Week! I only intended to make one boat craft but couldn’t decide which style. In the end we made five different homemade boats! Did you know there is an International Talk Like A Pirate Day? Get ready for it with this pirate galleon craft! Oooo-arrrrr me ‘earties! These tractor track prints are made from converting a lint roller! 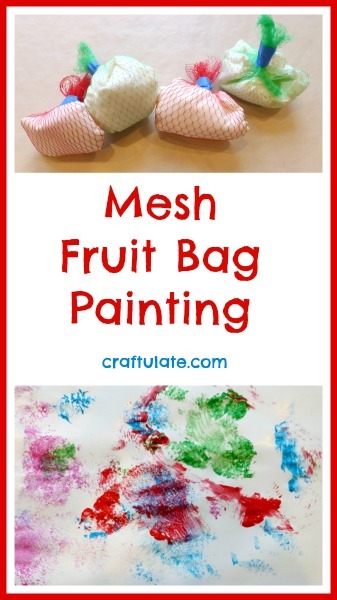 Such a fun art project for kids! Following a visit to our nearby city farm, I set up this farm small world when we got home. What a farm-tastic day! This herb and spice play dough recipe uses natural flavors and scents to create an amazing sensory experience!